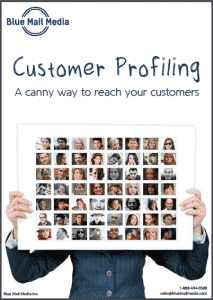 Customer profiling helps you understand what is important to your customers at the same time contributes to knowing their buying behavior, interests, and attitudes. Customer profiling, together with marketing analytics, equips critical customer insight that helps sales and marketing professionals assign sales and marketing dollars to boost ROI. This White Paper discusses practical ways to benefit from a deeper understanding of existing customers. Establishment of processes to ensure that customer information is accurate, up to date, and actionable.